The Leading Edge Golf Company have some of the finest tools available to "Change Your Game". We believe it's important for our clients to have access to effective and appropriate training tools to maximise their learning efficiency. 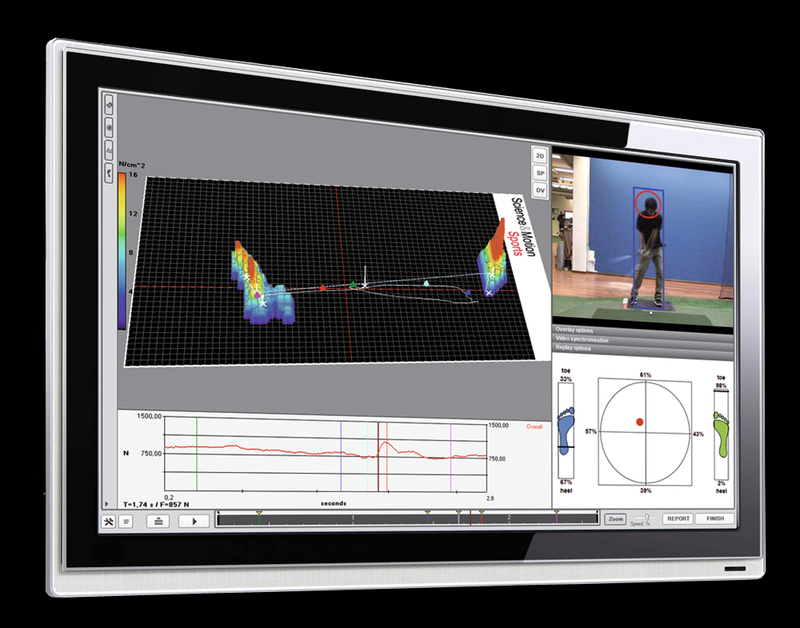 The Leading Edge Golf Company Coaches are passionate and skilled at incorporating technology seamlessly into our Holistic Coaching Framework. Q. How can TrackMan help my game? TrackMan is an industry leading radar system that allows you to see exactly what is happening at impact to create your ball flight. All club, swing and ball flight data, from club speed to hang time, is illustrated and delivered in easy to understand format. TrackMan allows you to quantify your improvement - INSTANTLY. We don't just use the numbers given by the machine, we take into consideration all aspects of the customer involved and combine expertise with technology. Q. How Can GEARS Benefit You? Q. What does a Force-plate do? It detects the way your weight/pressure moves during the swing, highlighting how efficiently and effectively you transfer your weight. The BalanceLab allows you to achieve your optimal setup position, reduce injury and isolate physical restrictions. It assists in creating maximum pressure into the ground, helping you hit the ball further. Additionally it helps identify the correct footwear/golf shoe and indicates how stable your body segments are during your swing. Q. What are the benefits of Video? Video is a great tool to enable you to visualise what might be causing that ball to ignore your will. It allows you to see any technical issues you might have and trust the change you are implementing. Many clients obtain a better understanding of the contributing factors that lead to their Impact and Ball Flight Conditions. Leading to lower scores and more FUN! Q. What can Alines do for me? 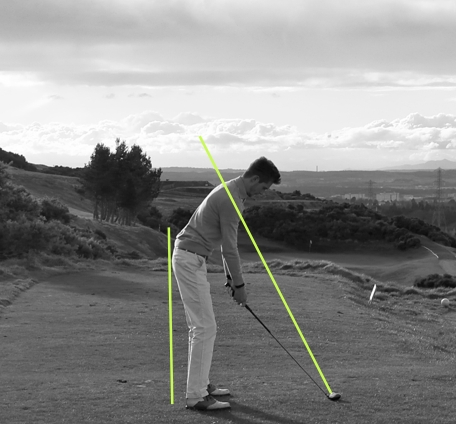 They ALIGN your legs and ankles to give you maximum power transfer in every shot as well as STABILISING your feet to give you a consistent swing plane. 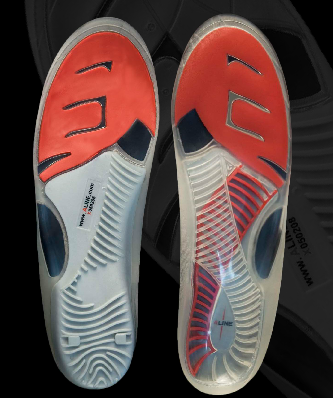 These state of the art insoles SUSPEND your foot structures to allow natural movement and optimal biomecahanical health. REDUCING the risk of stress injury to your foot, ankle, knee, hip and lower back. Potentially PROLONGING your playing career. Smart golfers use ALINE for a competitive advantage AND to stop the foot and lower body damage that come with playing the game of golf. Group Coaching, One to One Coaching and Connected Coaching.